The Treasure Sands Club located in Treasure Cay is making diners swoon over their delicious meals made fresh with ingredients from their own Bahama Woodstar Farm. With the setting of one of the most beautiful beaches in the world, the Treasure Sands Club’s mission is to make food that is both healthy and delicious while making a positive social and environmental impact. Located right across from the Treasure Sands Club, the Bahama Woodstar Farm was built by the TSC family to facilitate fresh farm to table meals at the club. 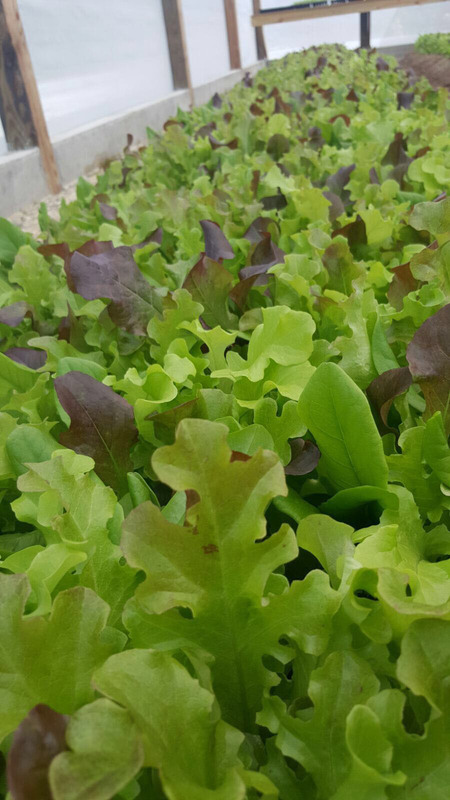 When you venture to the Bahama Woodstar Farm, named after one of the three endemic bird species to the Bahamas, you will see rows and rows of beautiful fresh produce that will be used in the Treasure Sands Club restaurant. At the restaurant you will find 100% grass fed meat, fresh seafood purchased with sustainability in mind, and produce free from chemicals and herbicides. Take a trip to the TSC and try some of their gourmet delicacies that not only taste delicious, but help to create a sustainable planet as well.